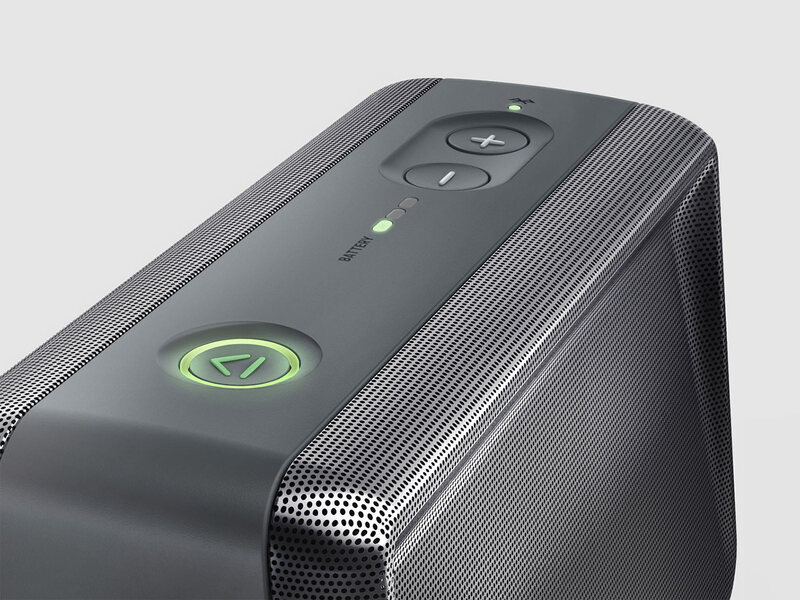 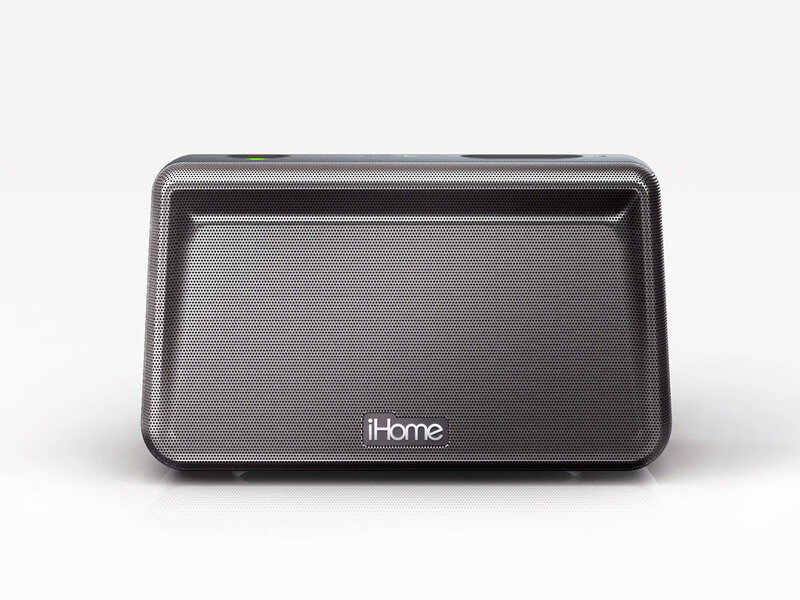 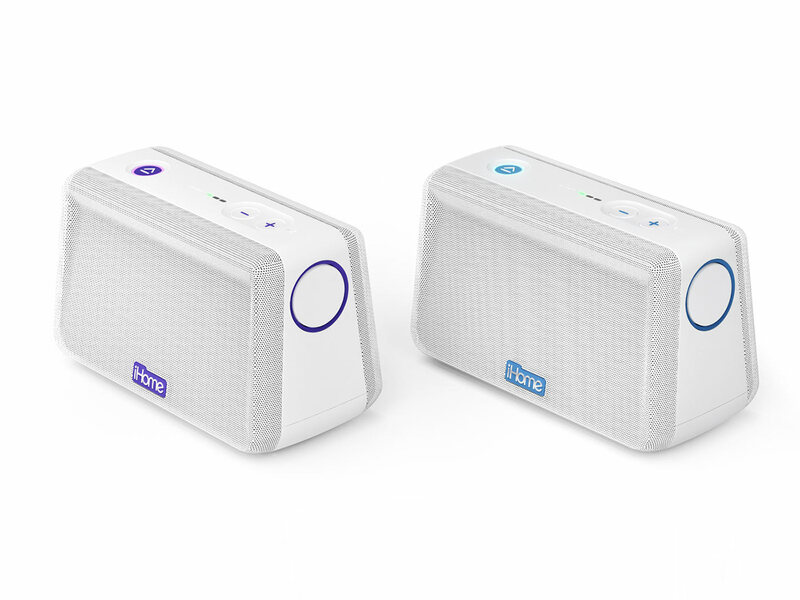 With 2 successful collaborations (Kineta speaker and IoT smartplug) accomplished, iHome challenged us taking the detachable power pack of its semi-portable Kineta speaker into a speaker design with a significantly smaller form factor. 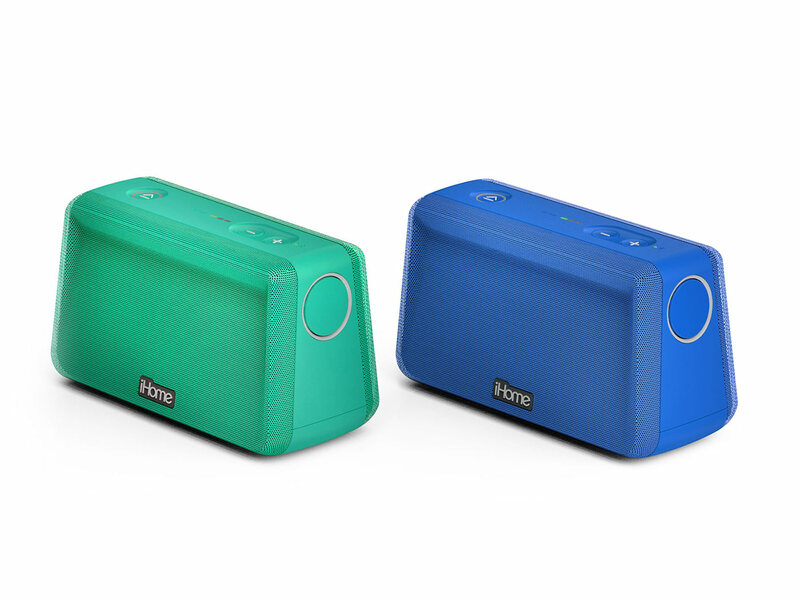 The design had to fit into a medium sized hand bag, yet house iHome’s traditionally powerful acoustics. 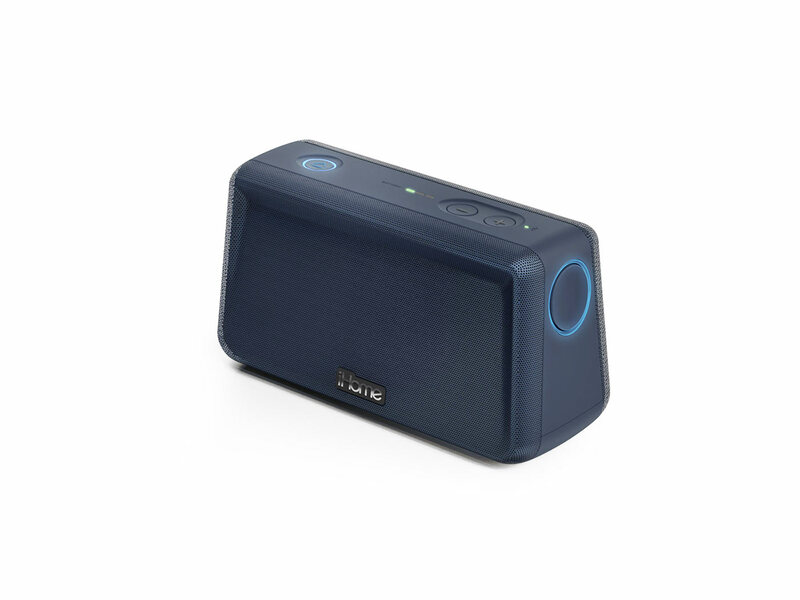 Although iHome conducted a design-led market research, there was no clarity of the envisioned form factor and how to effectively differentiate the product. 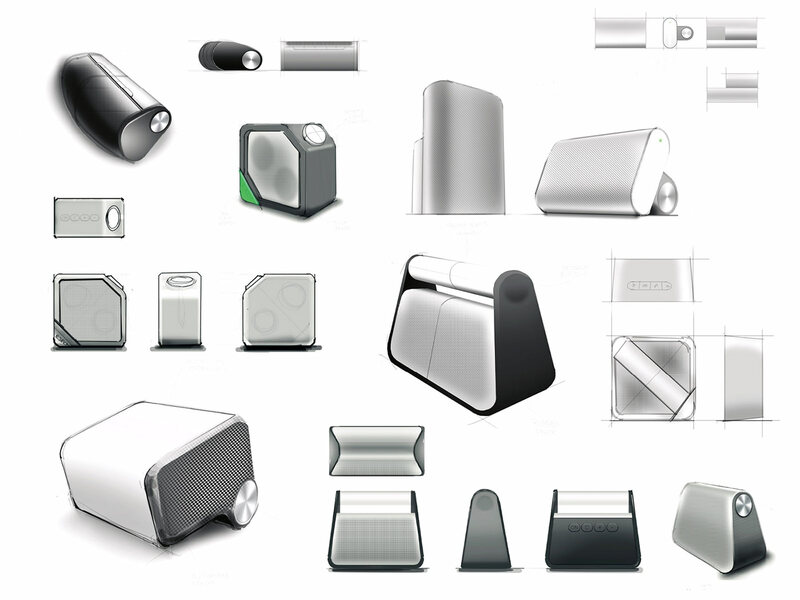 What we did: Our team engaged the design ideation holistically digging into a diverse range of themes around portability and compactness. 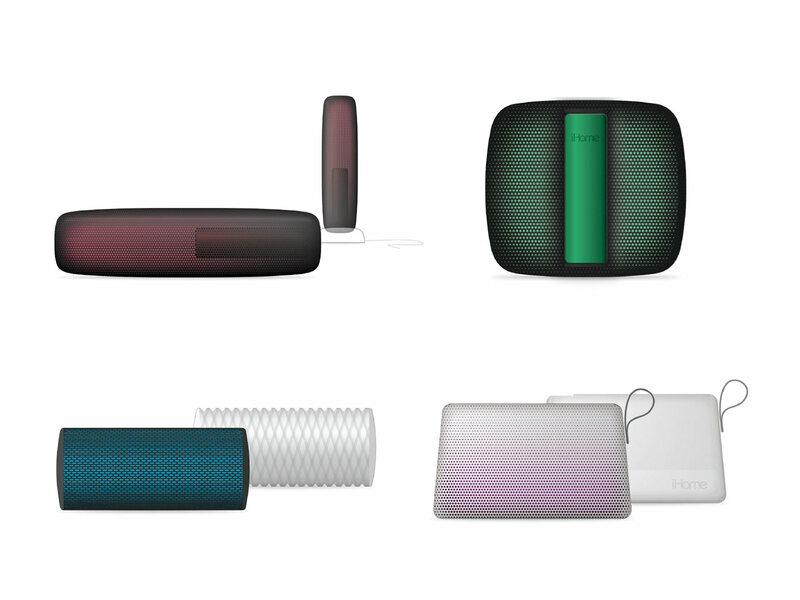 We discovered several idea-driven form factors, some torch-like, futurist rolls or pillow-shaped monoliths. 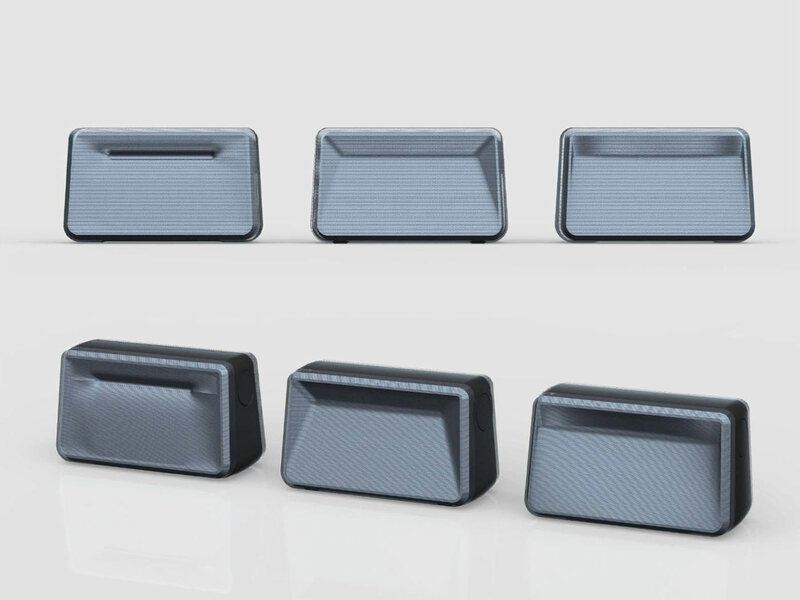 Aiming at a clutch-inspired design, whose slightly tapered form factor best conveyed portability we created 2D concepts also varying the application of user interface, exploring the integration of the detachable battery and application of meshes.